Director’s duties – are you and your company fully complying? Director’s duties are wide ranging and come with civil and criminal sanctions. Care skill and diligence are required to a high standard. Is the company complying with its Articles? Is independent judgment being exercised by the directors or are they controlled by others? Has a conflict of interests arisen? Are all decisions made in best interest of all stakeholders? Has any confidentiality been breached? 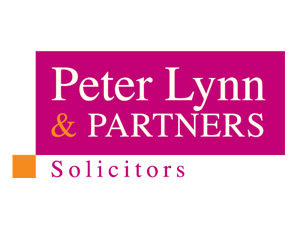 If you are involved in a company and concerned about director’s duties call the commercial team at Peter Lynn and Partners on 01792 450010 for expert commercial advice.